Bloom & Nora takes inspiration from Amelia Bloomer, an early American feminist and fierce advocate and supporter of the Victorian Dress Reform, and want to encourage women to have their period in comfort and style whilst protecting the environment. 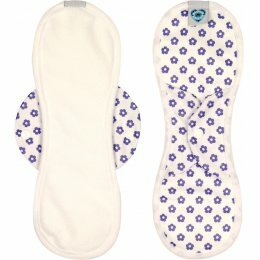 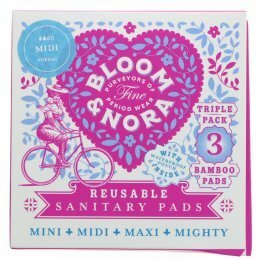 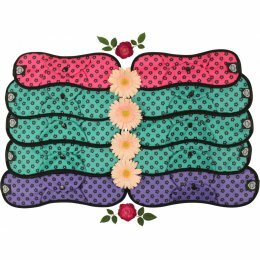 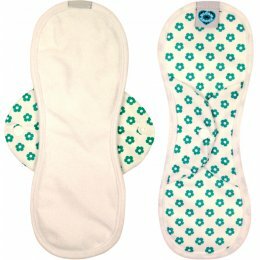 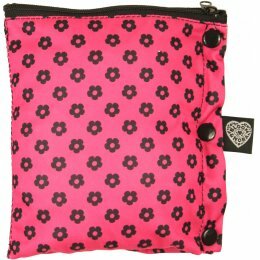 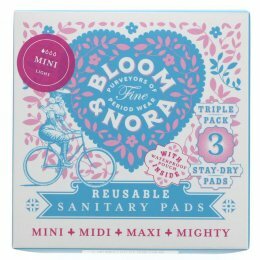 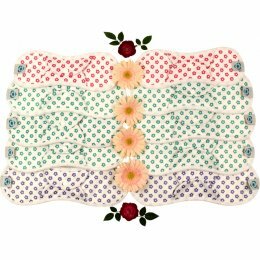 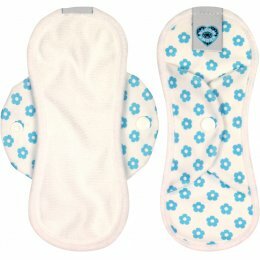 Bloom & Nora reusable cloth sanitary pads are ethically made in the UK and are more environmentally friendly than their disposable counterparts. 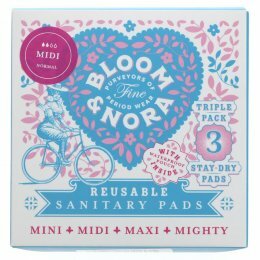 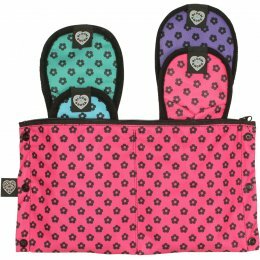 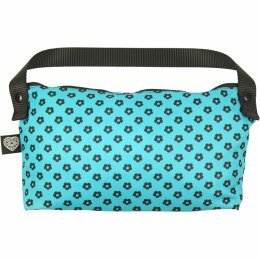 Always free from harsh chemicals, kind to your skin and will save you money too!